José Ramón is Director of Architecture for our Mexico office. He joined Beck in 2007 as a Senior Project Architect, and quickly showed interest in the Architecture division. 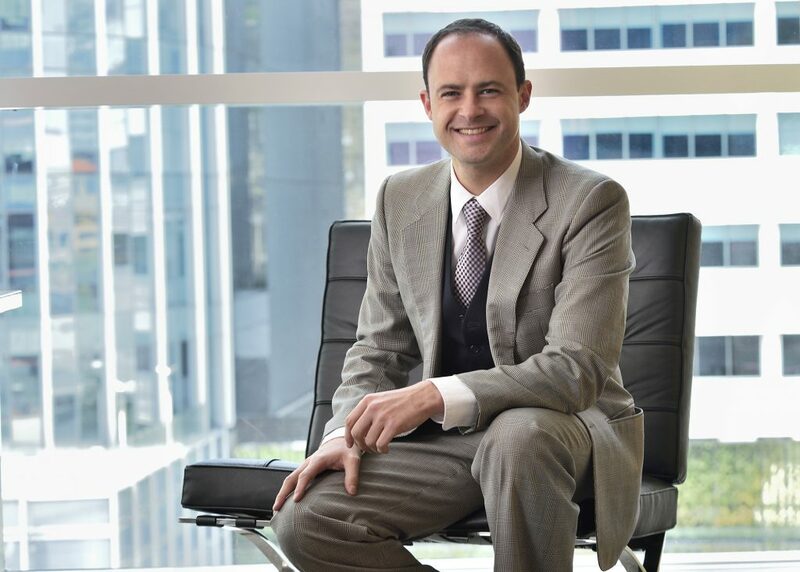 With an Architecture degree from Universidad Iberoamericana and an Architectural Design master’s degree from Universidad Nacional Autonoma de Mexico, José is well equipped to lead architectural operations at our Mexico office. He has more than 15 years of experience in Architectural Design, Construction and Sustainability. Any given day you will find him working on design boards, meeting with project teams and talking to clients. He is also passionate about Beck’s Integrated Design Process. José enjoys traveling and spending time with his family. In his spare time, you will find him visiting museums, art galleries or exploring the gastronomic diversity that Mexico City offers.